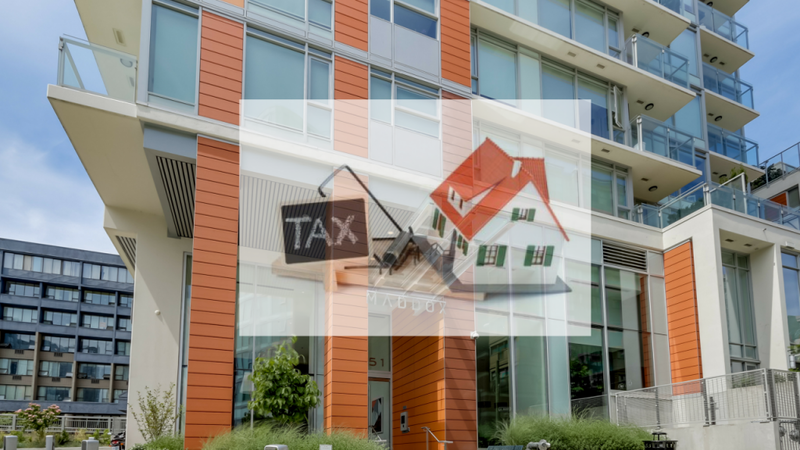 Election time; Foreign Tax, Vacant Tax, Property Transfer Tax, Property Taxes up 40%, Tax, Tax, Tax…. Now, our beloved Christy Clark says foreign buyers with work permits will not have to pay the foreign property transfer tax. And the reason is so noble: Trump Ban drives Christy Clark… Now I never turn to the media for Real Estate and nobody else should. The media has created hate for certain types of real estate buyers in Vancouver and also for Realtors. So unfortunately we have to sit on the stands and watch every word we say. Why would someone who lives and breathes Real Estate have a valid opinion on things?! I am getting very tired of our politicians using Real Estate as their tool. Using trump to make herself look good? Stop playing with peoples money. Most people work their *&%$ off to buy Real Estate and it is not up to someone to tell them how they can use it or simply unfairly tax them when they please. Now you have lifted the Tax for people with work permits. OK, what about the money that people with work permits had to pay since August? What about those people you scammed out of their hard earned money? Stop pretending you are trying to help! As a Vancouver Realtor now for over 10 years and working with people who work so hard to buy Real Estate you, the Gov, can never help with tax. Never has helped, never will.